This time four years ago, things were looking bleak for Lisa East. The new mum, from Wistow, had just lost her job at a Yorkshire mailing house after undergoing painful hip-replacement surgery. She was unemployed and out of ideas. The prospect of getting a new job further away from home and her one-year-old son wasn't ideal. Instead, Lisa decided to make her New Year's resolution a life-changing one. She drew on her two decades of sales, marketing and business-development experience to come up with a entrepreneurial idea of her own. On January 4, 2010, she launched The Thinking Cap. 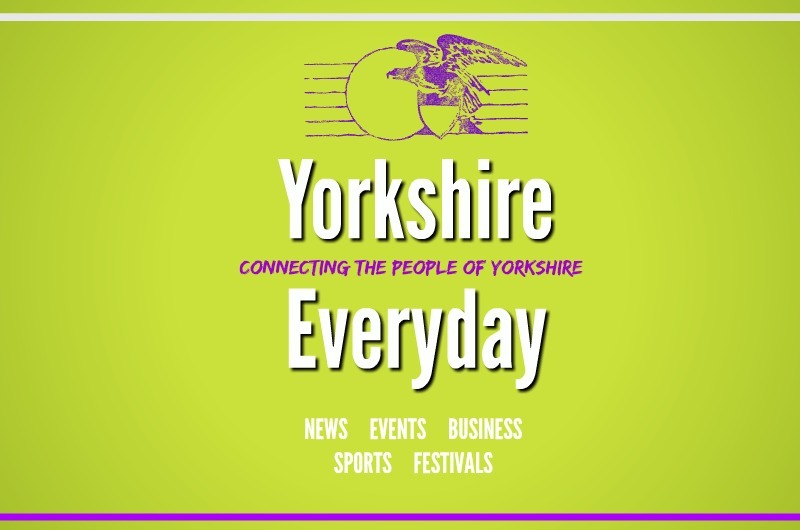 Since then, The Thinking Cap has grown into a caring communications company that works with other Yorkshire firms to manage marketing campaigns, co-ordinate leaflet drops, provide data lists and lead the way into digital marketing. The company Lisa started out of desperation four years ago now works with around 25 regular clients, including local names such as Ashton’s Estate Agents and Lawns for Leisure. Her own challenging experience setting up in business has made her a big believer in corporate social responsibility. Over the last six months she's been working with The CAN-do Project, a social enterprise that helps business owners make positive changes in their community. During this partnership, Lisa has provided her services free of charge to start-up businesses doing charitable work. To celebrate the fourth anniversary of The Thinking Cap, Lisa will be taking her commitment to social responsibility even further and launching a ‘Keep it Local’ campaign. She’ll be spearheading a drive to persuade companies in the York and Selby area to work with the wealth of talented professionals that are right on their doorstep, and not to take their money and business further afield. "The decision I made four years ago to start my own business was an incredibly rewarding one," she said. "I hope to use this success to support more local businesses in the area."